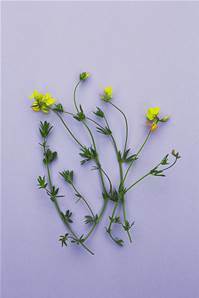 Very similar to Lotus corniculatus (Bird's Foot Trefoil) but with longer seed pods. Very rare. A necessary plant for some species of bee.